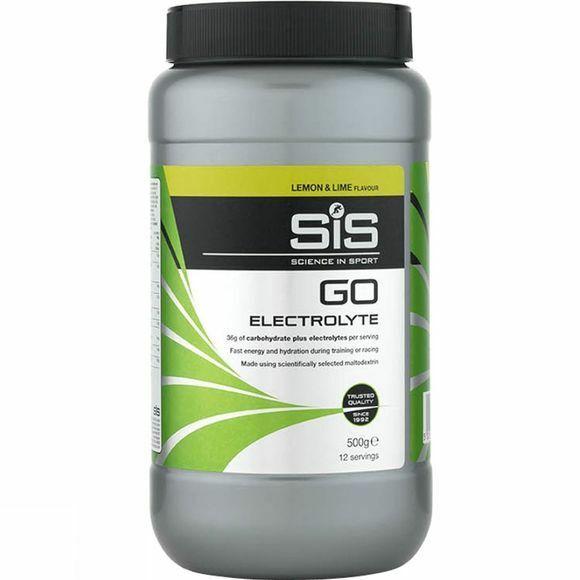 The Lemon and Lime Go Electrolyte Powder is the go-to drink when you want a balance of energy and hydration. The electrolyte content enhances your bodyâ€™s ability to absorb water, maintains endurance performance and protects against cramp. Ideal for endurance events as it's light on the stomach. Use before or during exercise.